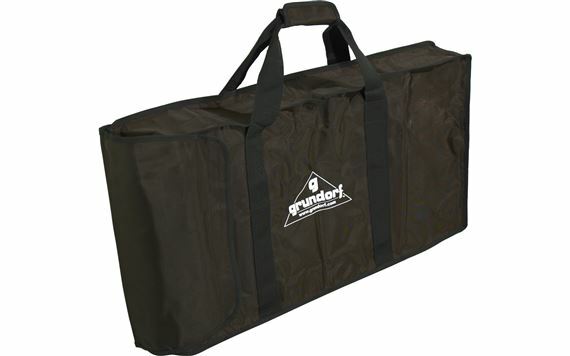 Order your Grundorf 75-509 Ballistic Nylon Facade Bag from AMS and enjoy Fast & Free Shipping. Get the Best Deal with our Lowest Price Guarantee & Great Customer Service! The Grundorf Facade Bags make carrying your facade from gig to gig easy! This high-quality, non-padded, easy-care bag accommodates all Grundorf table-top facades up to 52 inch wide.